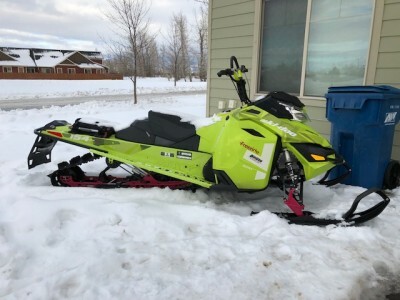 2015 skidoo freeride, 911 miles, 1 broken paddle, scratches on running boards from being in the trailer. Linq tunnel bag, extra belt and skinz front bumper included. After market can and brand new battery, electric start.